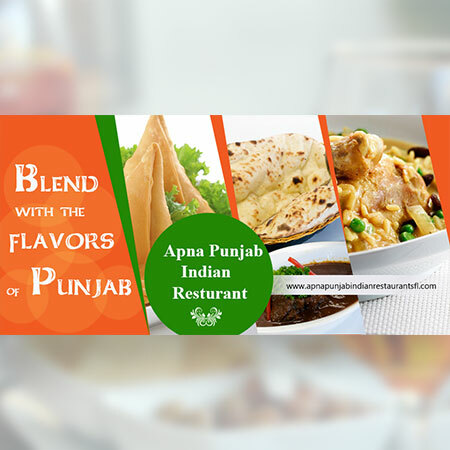 Apna Punjab Indian Restaurant, located in Florida, USA offers different flavors of Indian cuisine. 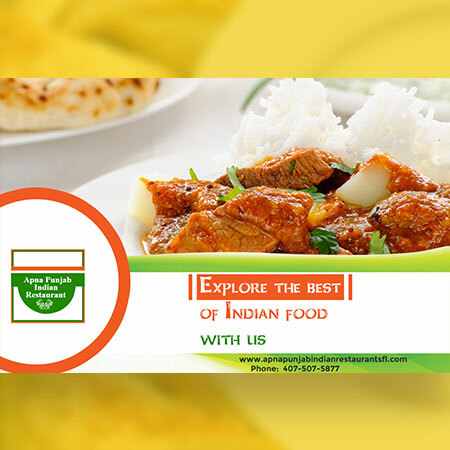 This Indian restaurant is best for relatively casual dining as it offers a pleasant atmosphere. 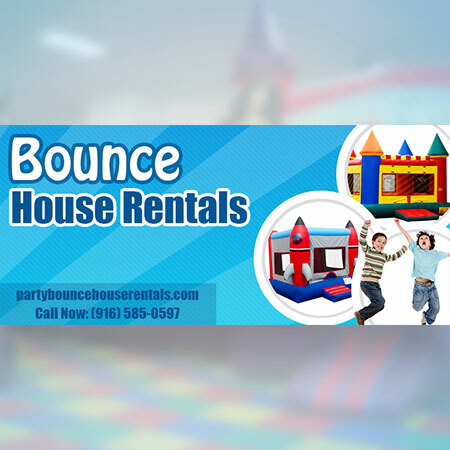 Party Bounce House Rentals is proudly serving Sacramento, Elk Grove, Roseville, and Folsom. 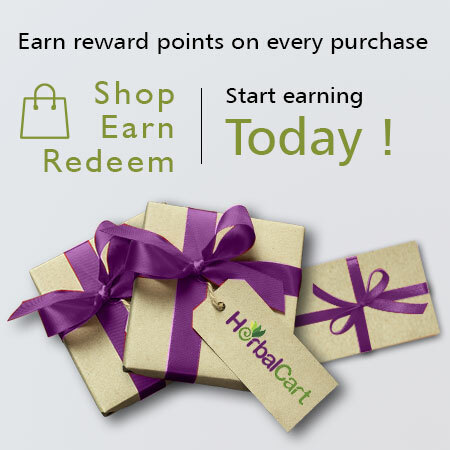 It brings excitement and fun to your party. They offer a wide range of bounce houses, inflatable water slides and more.